Michael H. Weier, President and Managing Attorney for Reinisch Wilson Weier PC from 2006 until 2015, has retired. The firm’s shareholders elected Christy Doornink firm President and Managing Attorney. 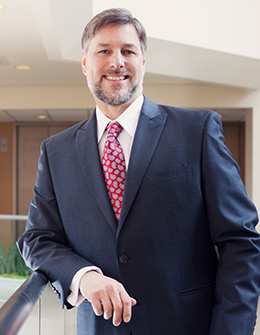 As many of our clients, friends and colleagues know, prior to his graduation from what was then the University of Puget Sound School of Law (now Seattle University School of Law), Michael served as an investigator for the Washington State Department of Corrections. 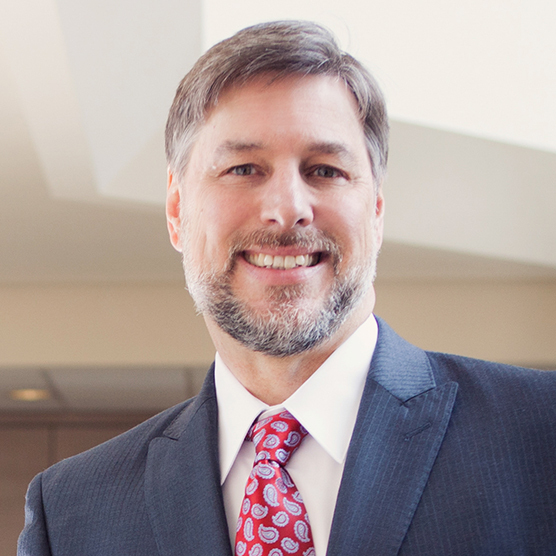 Michael joined the Washington State Attorney General’s office as an Assistant Attorney General for which he advised the Department of Labor and Industries among other responsibilities. He joined this firm in 1988. During his tenure with Reinisch Wilson Weier and all the previous firm name combinations, Michael helped build not only the Washington practice, but also grow the firm’s presence throughout the Pacific Northwest into the largest dedicated workers’ compensation defense firm. Along the way he evangelized workers’ compensation defense in over 25 blog posts to the firm website and over 35 continuing education seminars to clients and to the workers’ compensation industry. Michael’s distinguished bar memberships include: Washington State Bar Association, Oregon State Bar, Western and Eastern Washington districts of U.S. District Court, Ninth Circuit Court of U.S. Court of Appeals and the Supreme Court of the United States. He has been an active member of the Association of Legal Administrators, Washington Self-Insurers Association and the Defense Research Institute.